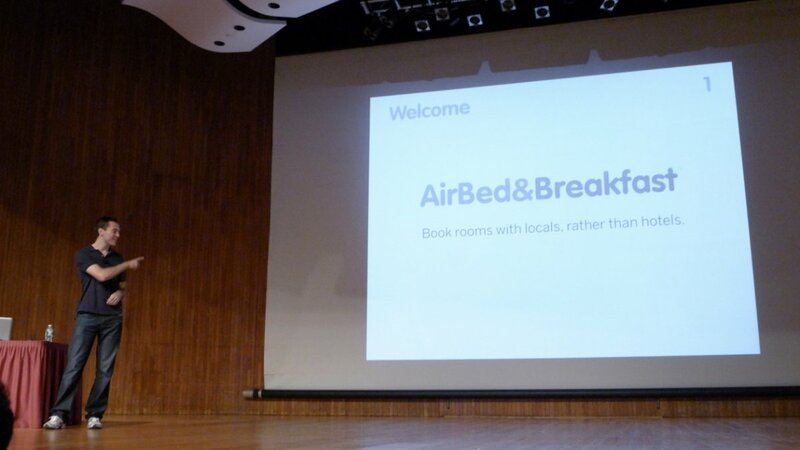 Airbnb is one of the greatest startup success stories of late. It stumbled throughout its first year before exploding. Now, it has raised more than $112 million at a $1.3 billion valuation. The founders shared its first pitch deck with an MBA student, back when it wanted to be an air mattress rental company.